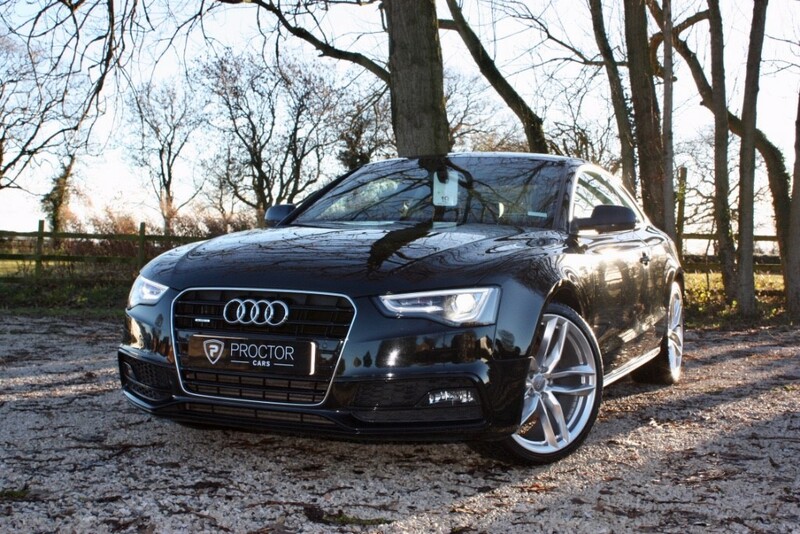 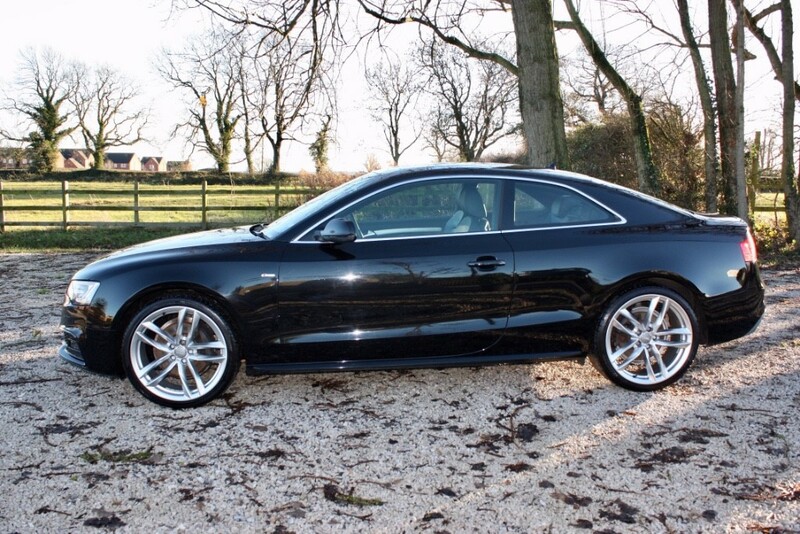 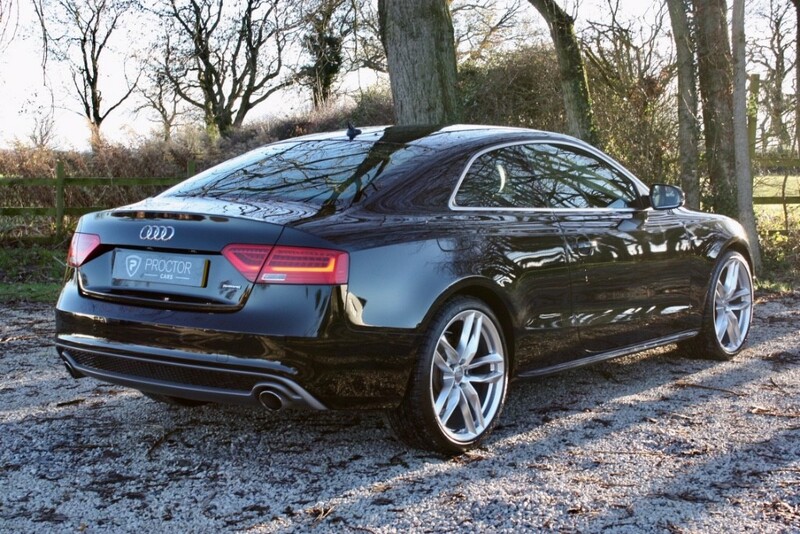 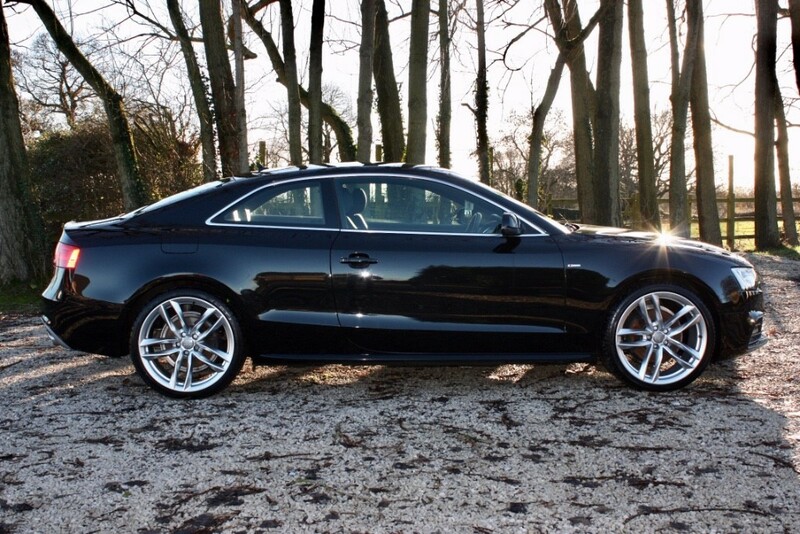 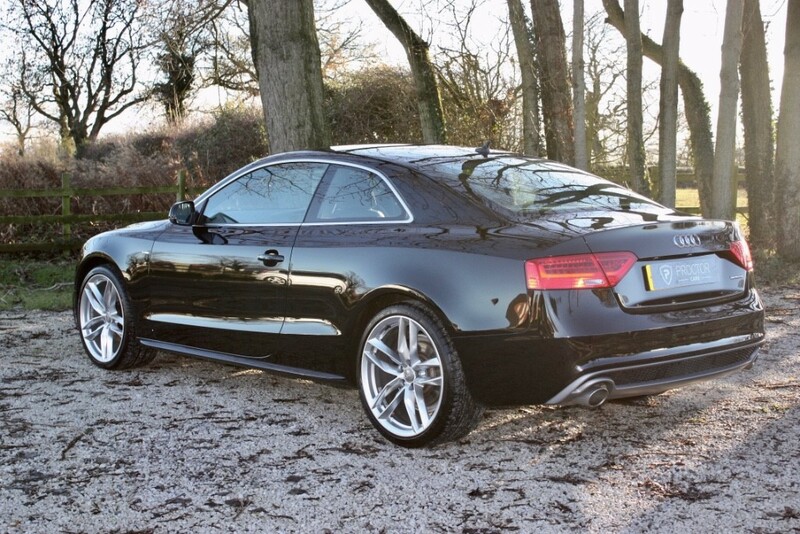 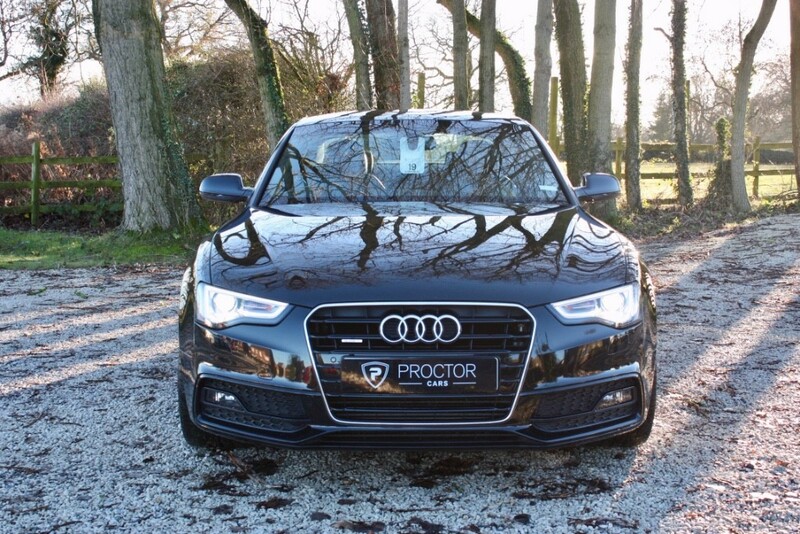 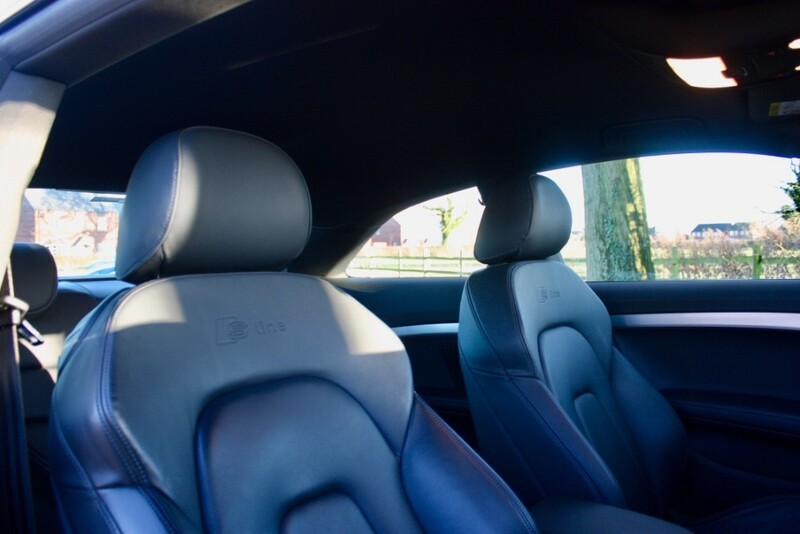 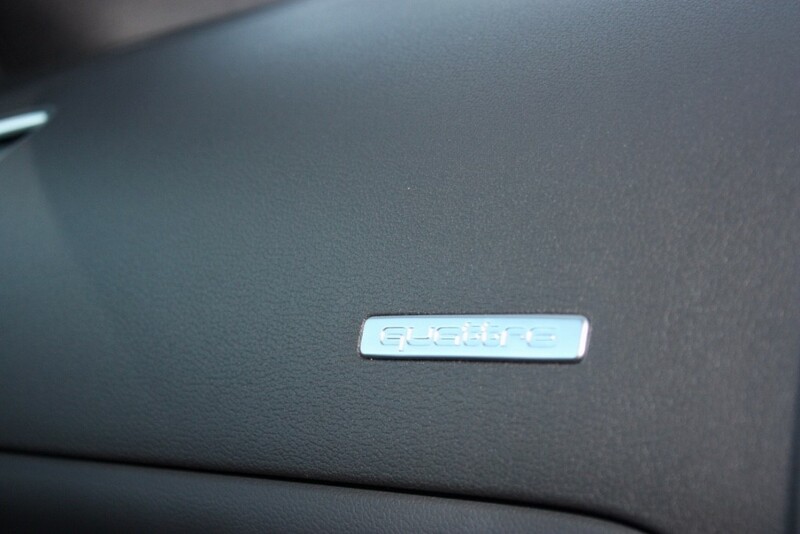 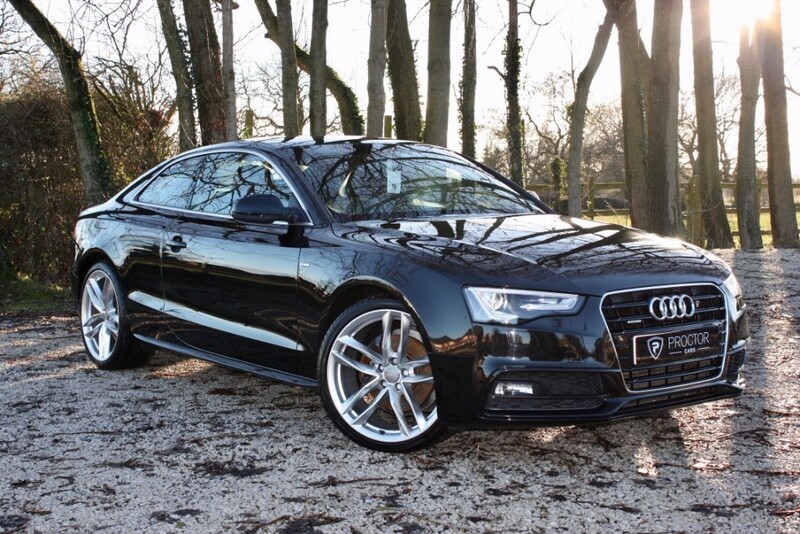 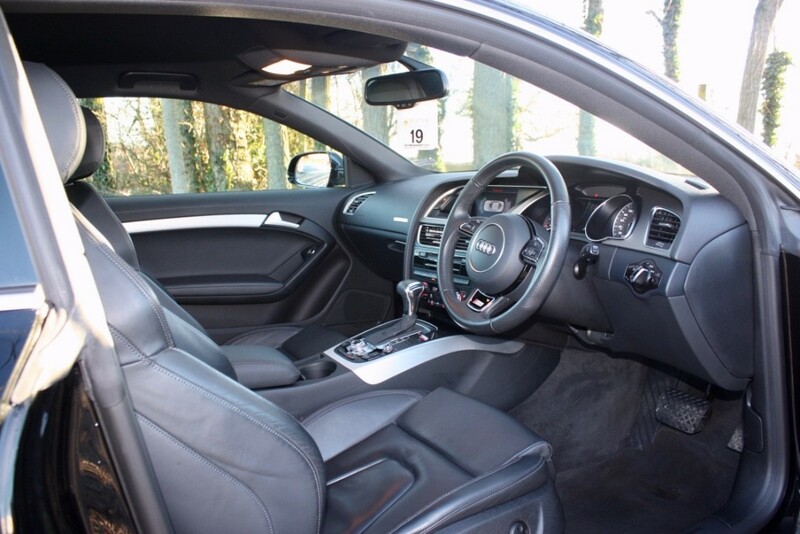 We are delighted to offer this stunning 2014 64 Audi A5 Finished in black accompanied by black leather upholstery. 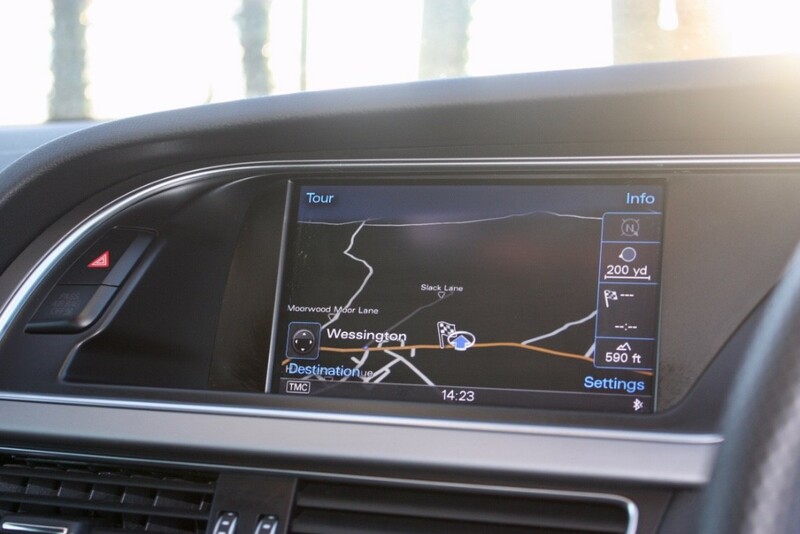 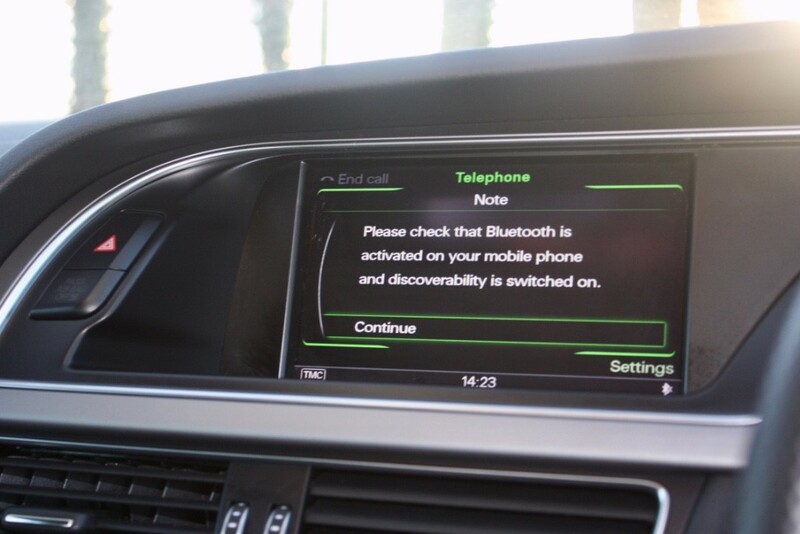 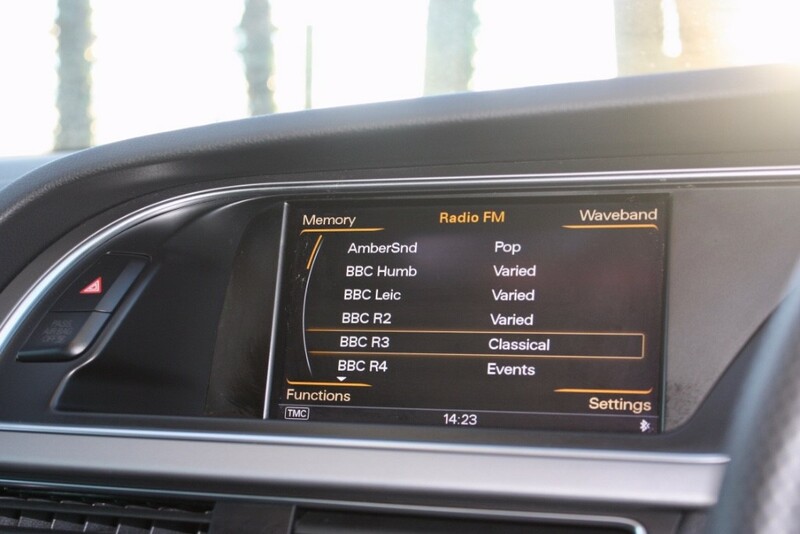 Features Include - MMI Navigation System Plus - Hard Disk Navigation with Topographical Map Display, Audi Parking System Plus, Automatic Start - Stop Function, Cruise Control, DAB Digital Radio, Deluxe 3 - Zone Climate Control, Front Heated Seats, Audi Concert Audio System - Single CD with MP3 Compatibility - SD Memory-Card Reader and AUX - IN Socket, Colour Drivers Information System (DIS), Electric Front Windows, Mobile Phone Preparation - Bluetooth Interface, Rain Sensor, Thatcham Category 1 Alarm, Tyre Pressure Loss Indicator, Upholstery - Fine Nappa Leather Upholstery with S Line Embossing, 20" Alloy Wheels. 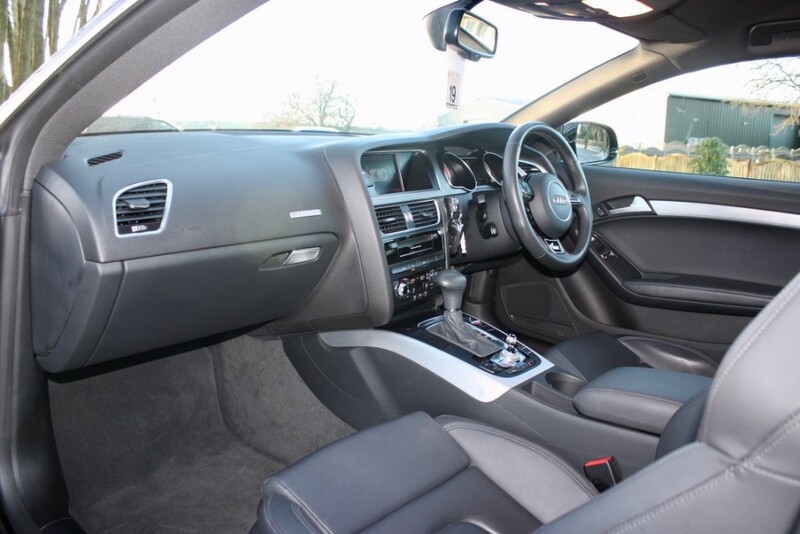 This vehicle Is supplied with 2 keys, is supplied with M.O.T until November 2019 and is also supplied with full service history being last serviced 13/11/2018 @ 31,844. 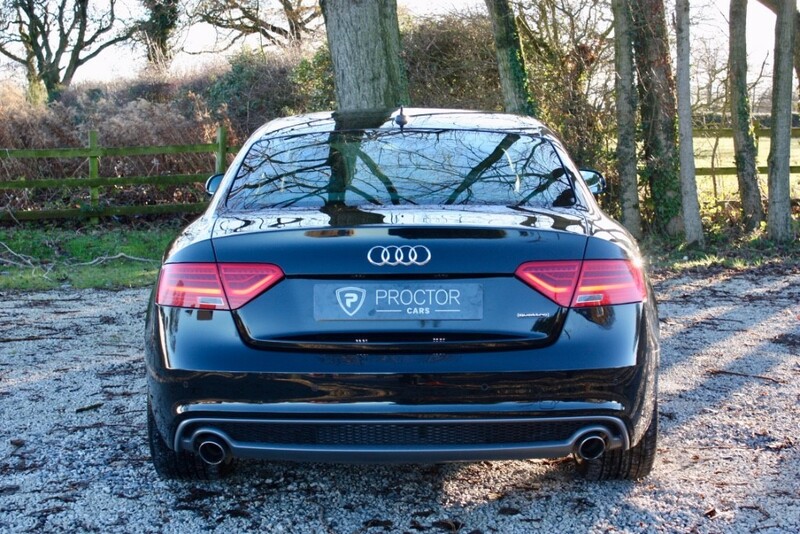 Proctor Car Sales is driven by the passion of all Proctor employees, with over 20 years experience in the motor trade, all of our quality vehicles are personally selected. 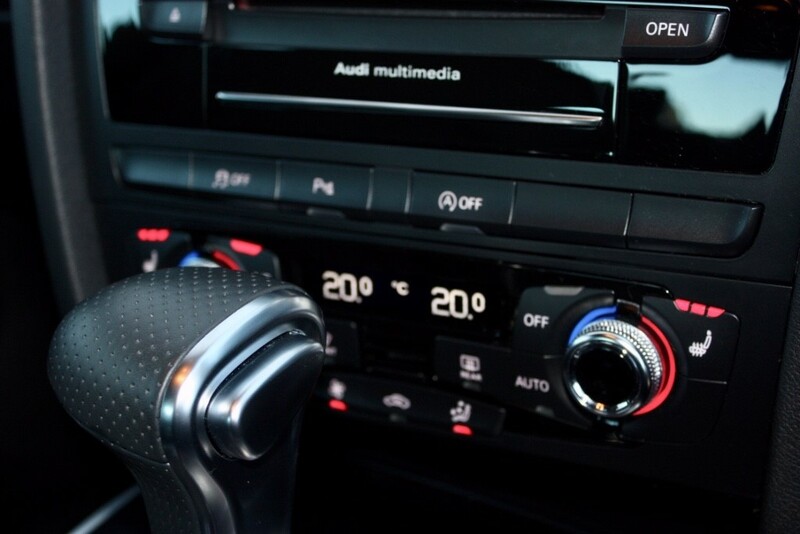 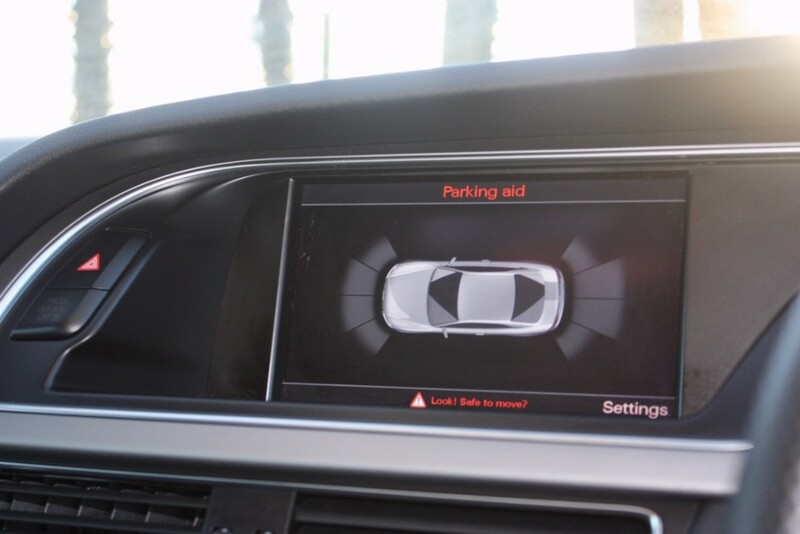 All vehicles are thoroughly checked by our experienced technicians. 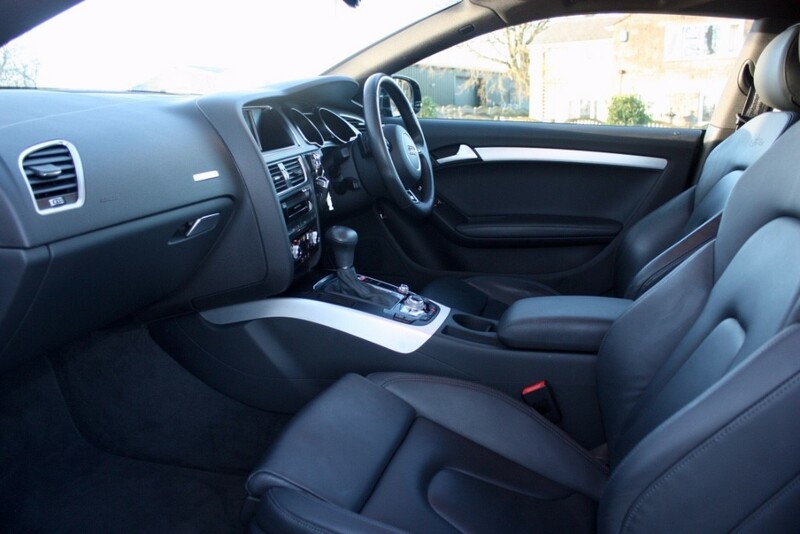 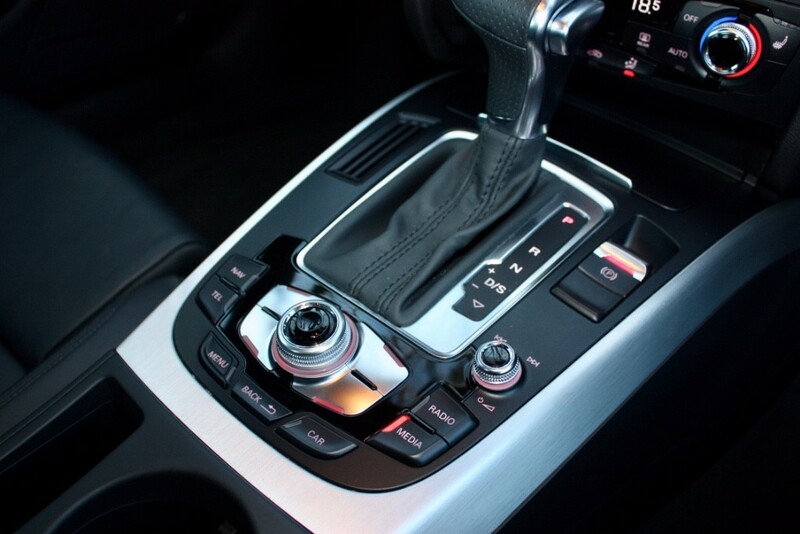 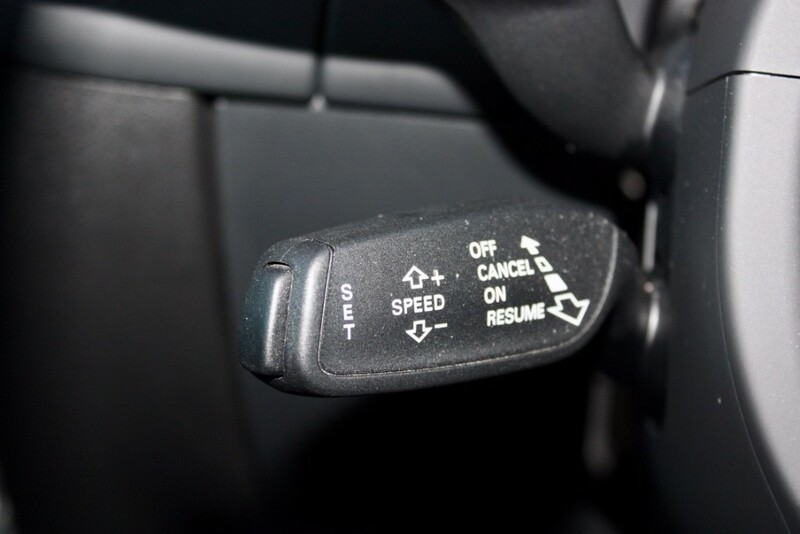 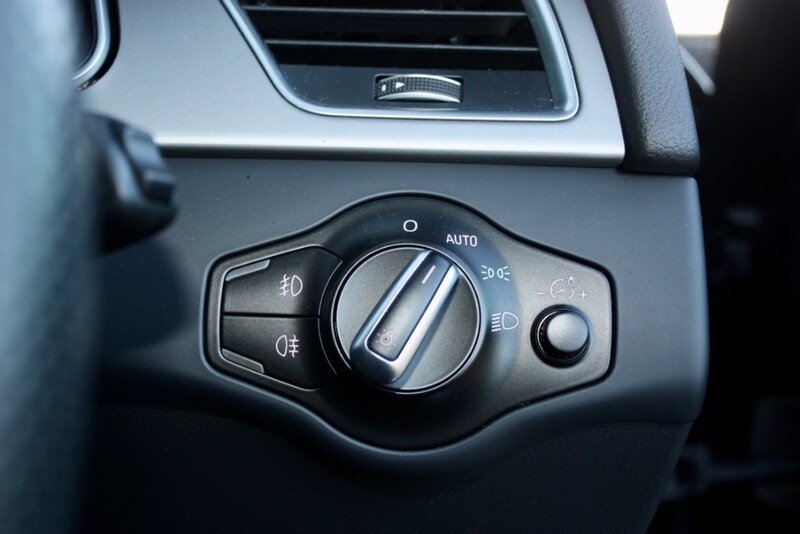 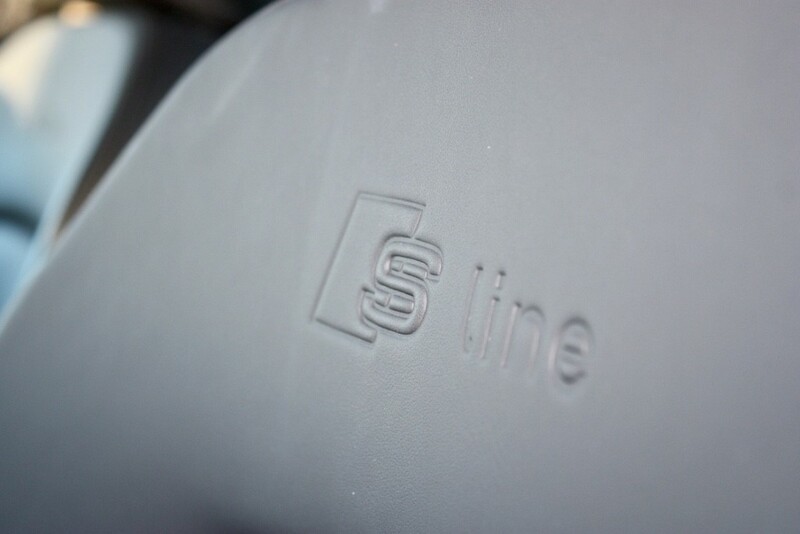 We only supply vehicles of the highest standard, by doing so we ensure repeat business and recommendations. 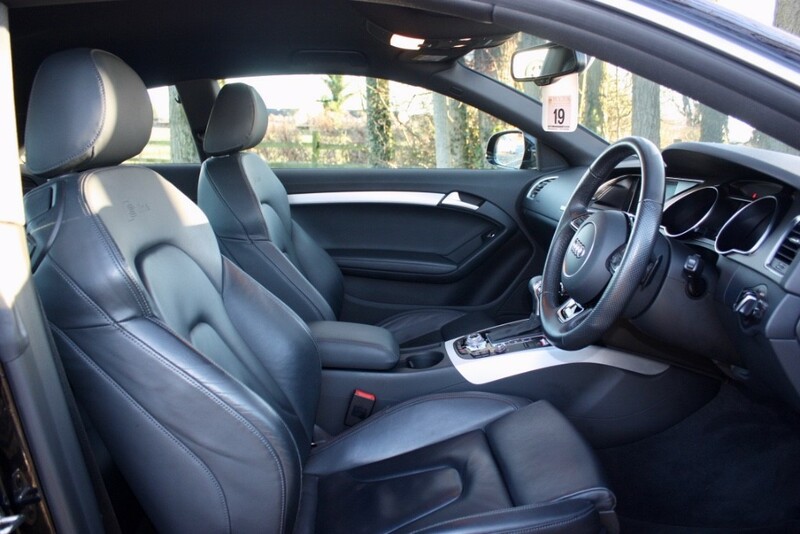 We believe in providing our customers with a personal and first class level of service to ensure an enjoyable experience.